Today felt like eternity, but at last my wait is over. 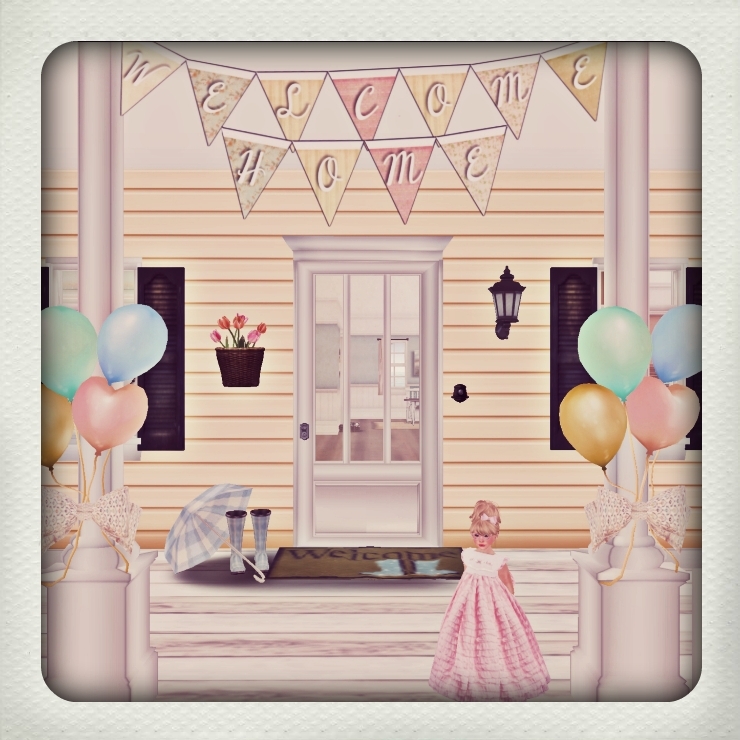 I made my Mama a welcome home banner and hung it on the porch with some balloons. 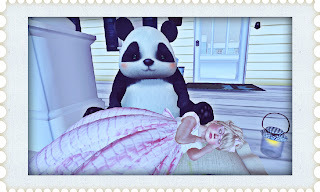 I ended up falling asleep and dreaming about Mama. I must have slept all night cause when I woke up, the sun was shining and my Mama was right there! She scooped me up and squished me so tight. I'm never letting her go again. Welcome home Mamaboo! Evie's look of the week!